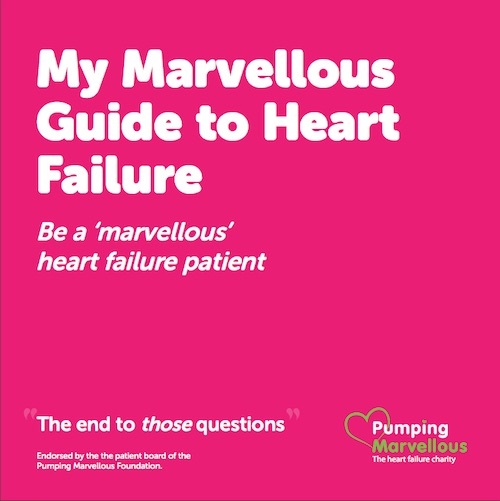 Heart failure means that your heart is not able to pump blood around the body properly. It usually occurs because the heart has become too weak or stiff. It does not mean that it is about to stop. However symptoms can be controlled for many years. 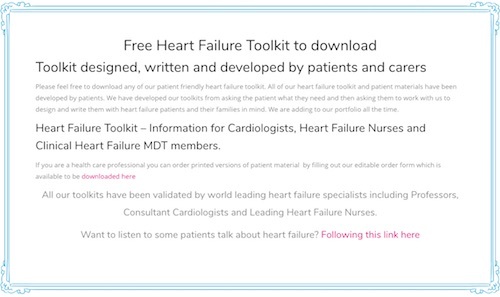 Who can help you manage your heart failure? 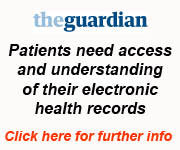 We recommend all patients with heart failure should have full access to their electronic health records. This allows you to read what your doctor or nurse has advised and also to share this if you like with others including your family and also if yuo ever need to be seen by other health care or other professionals whom you trust eg Out of Hours, A&E or if you ever get admitted into hospital. Remember only you can have full access to your electronic health records and hence only you can share this with others if you wish to with those whom you trust. 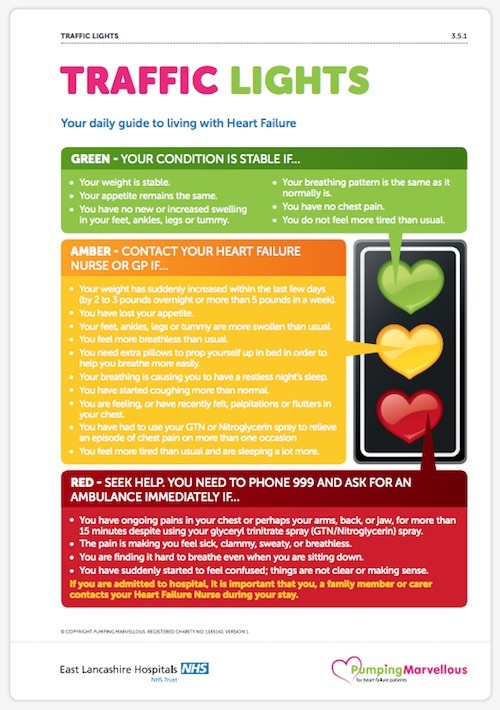 56% of patients with heart failure could do this (correct on 27th January 2019). Here are the latest figures for now. Make sure you take your medication regularly and on time. Online services can really help by ensuring you order your prescriptions on time regularly. The Evergreen Life app also allows you to set notifications on your smartphone to remind you when it is time to take your medication and you can even record when you have taken it to remind yourself in case you are unsure! Know your numbers! You should know what your usual blood pressure, pulse and weight is. Monitor your weight. Get digital scales if you can so that you can accurately weigh yourself usig the same scales and in the same conditions each time. A change in weight may suggest you are retaining fluids or losing too much and may give an early warning something is not right. Ensure you have blood tests and your urine checked at least once a year - you can monitor your blood tests by looking at your electronic health records and checking when they were last done and whether it is well-controlled or not. (Your nurse or doctor can advise you on what the normal values should be for you. Watch this video to learn more about understanding your blood test results). Loop Diuretics otherwise known as "water tablets"